Large, Private, Fenced Backyard with 20x16 Deck, New 12x16 Shed 2018 & Pad for Boat or RV! 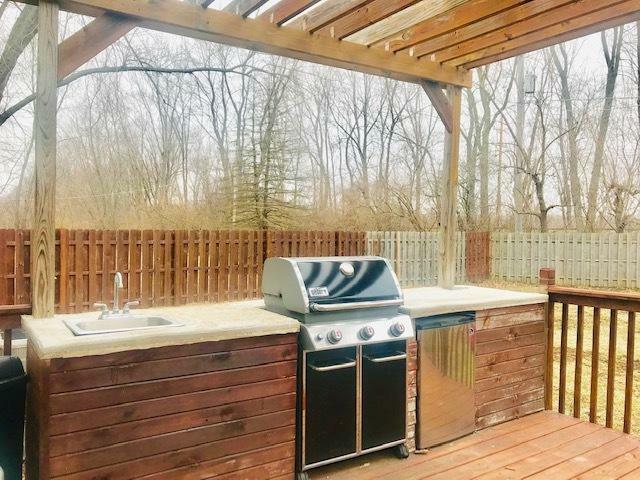 Plus Outdoor Cooking Area with Pergola, Refrigerator and Wash Sink(Grill does not stay)-Updates Galore! 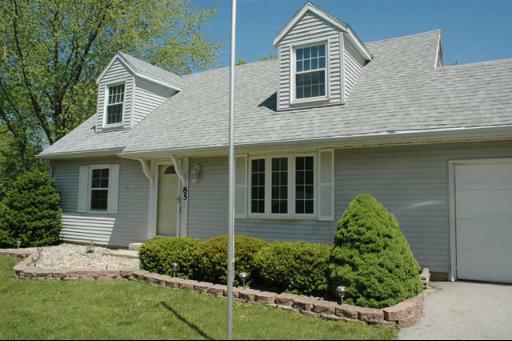 Roof & Windows 05, A/C, Furnace, Sump Pump, Water Heater 08, Maintenance Free Exterior w/some New Gutters. 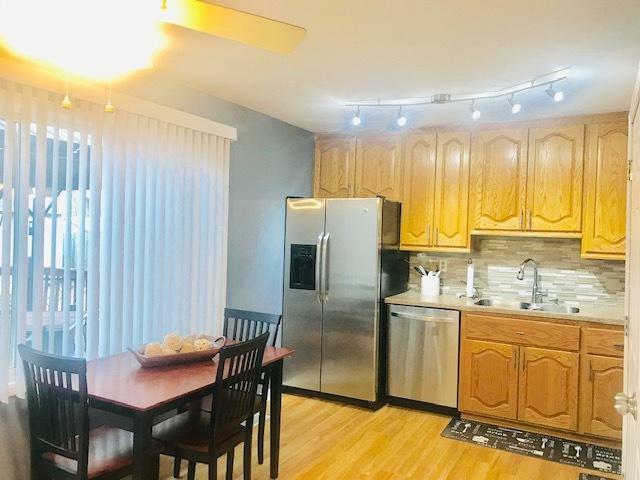 Front Sidewalk 2018-Kitchen features Tiled Backsplash & Pantry- Updated Trim & 6 Panel Doors-Both Baths Remodeled 2017 One with Multi-Jet Shower- 1st Floor Laundry-Carpet New Upstairs 2018-4 Bedrooms-2 on the Main Level-2 Baths-Shows Well! 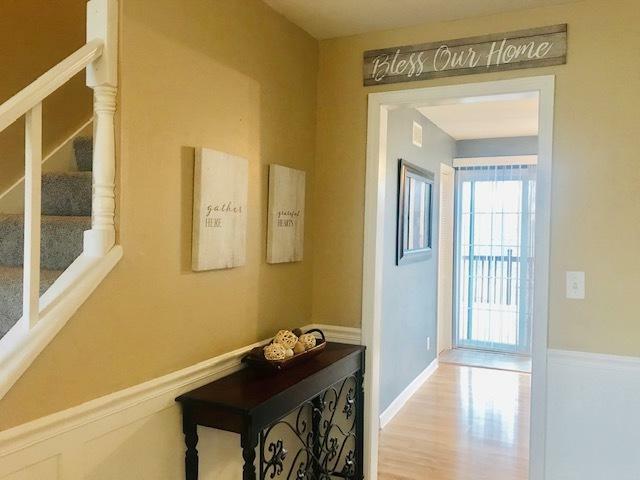 Call Today-This One Will Not Last!